New Zealand has got it all. Amazing landscapes? Exhilarating activities? The friendliest people you’ve ever met? Check, check, check! When you think of going backpacking you may daydream about hiking through Peru or getting lost in the Greek Islands but trust us when we say New Zealand is where it’s at! There’s a reason we have so many travellers flocking to this corner of the globe, so without further ado here are 10 places to help you explore New Zealand and appreciate where the rest of the world’s population wishes they lived. Let’s start with the traveller’s hotspot of the country—Queenstown! It is located right down the bottom of the South Island, sitting on Lake Wakatipu, with a backdrop of the spectacular Southern Alps. Queenstown is the Instagram opportunity goldmine of NZ and luckily there are a number of places for backpackers to stay. Things you MUST do in QTown: The AJ Hackett Bungy, a gondala ride followed by a luge trip back down, the Shotover jet through the canyons, ziplining over the breathtaking landscape, and of course the World’s Most Famous swing—the 300m Nevis swing. 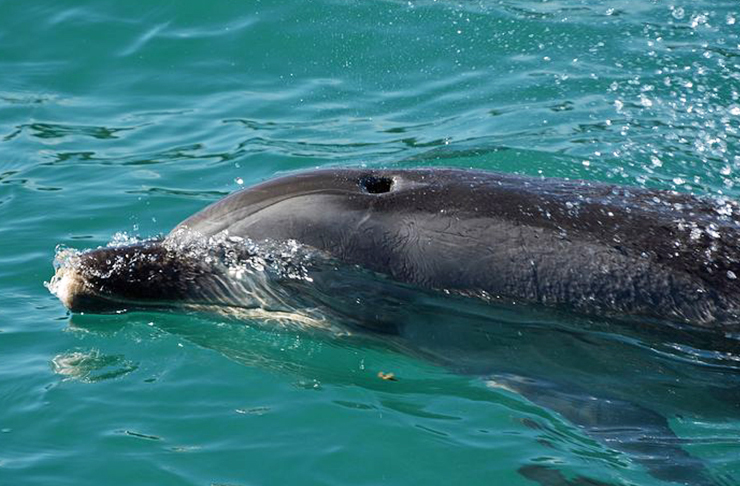 If you want to be on top of mountain peak one day and then swimming with dolphins the next, Kaikoura is the place to be! The adventures in this South Island town never stop with so much to see and do. Wildlife galore, whale watching, dolphin tours, a seal colony(! ), surfing in the Pacific Ocean, walking along the peninsula, and climbing up Mount Fyffe with a view 1600 metres in the air all make Kaikoura a MUST! 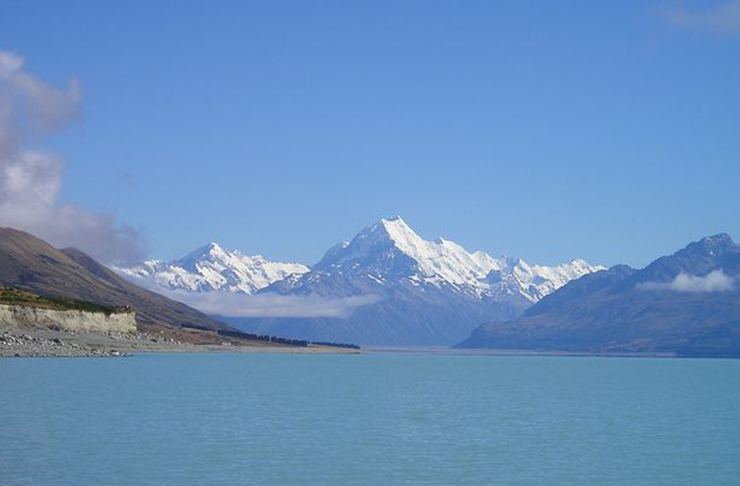 Another Canterbury gem to add to the list is Aoraki/Mt Cook, New Zealand’s highest mountain. The glacier-dotted mountain has paths varying in difficulty so there is a hike for everyone, and the views are breath taking. Aoraki also offers helicopter rides up and on the mountain, glacier boat trips, and snow treks through the alps. Tick walking on a glacier off the list and have bragging rights for the rest of your life! Let’s extend some love to the North Island and talk about Whanganui! Located near the West Coast, between New Plymouth and Palmerston North, the city is home to the Whanganui National Park. The town is a hiker’s dream with so many tramps and paths to explore—including the famous “Bridge To Nowhere”. We suggest hiring a bike and cruising your way through the national park. Navigating our list back down South, Arthur’s Pass National Park makes the list with its Avalanche Peak (treasuring some of New Zealand’s most precious wildlife—just watch out for those cheeky Keas), Devil’s Punchbowl waterfall, and Temple Basin skifields. If you’re on the hunt for a winter wonderland, look no further than this little getaway nestled into the Southern Alps. For a truly off-the-grid, one-with-nature backpacking experience, we can’t recommend this one enough! Head waaaay down south and you’ll hit Fiordland and Milford Sounds, a spectacle of ice carved valleys and home to friendly seals and penguins. 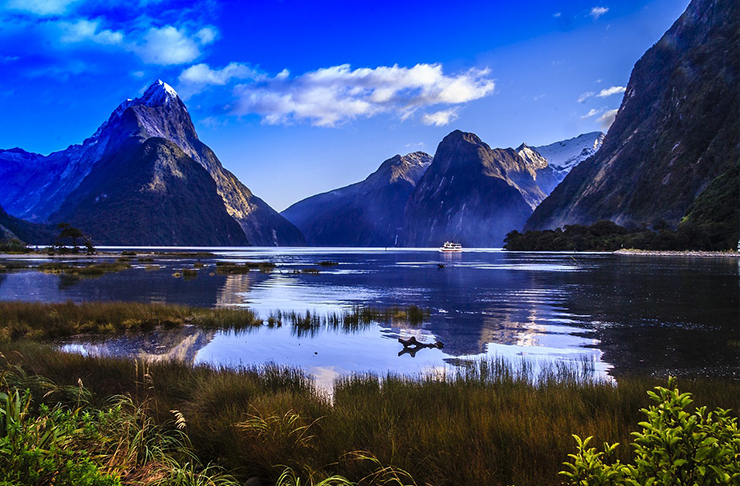 Choose between conquering icy mountains or trekking through the damp rainforests, hit the beach up for some Fiordland Penguin spotting, or take a cruise along the Mitre Creak shore to see the natural beauty that is the Milford Sounds. For our more geological-fascinated readers, we suggest packing your bag and making a bee-line for Kahurangi National Park, northwest of the South Island. Fossil hunters, cave explorers, and the likes will have a field day in Kahurangi with so much to discover and study (like the 540 million year old fossils). The park is great for fishing, hunting, wildlife watching, caving, canoeing, biking, mountain climbing, and just good ol’ lounging on the beach. Could we make a list of the best places to go backpacking in New Zealand without mentioning the Coromandel? Maybe, but today is not that day. While we all know that the peninsula is the perfect summer spot, the proximity of awesome small towns makes it a perfect backpacking spot to beach hop along. Never far from crystal clear waters or an amazing eatery, get to know the Coromandel through and through. If you’ve had enough of the freezing south, slap on some sunscreen and hitchhike your way to the Bay of Islands. Paihia, Russell, and Waitangi are all a short ferry or bus ride away from one another and the bay is bursting with once-in-a-lifetime adventures. Swim with dolphins, explore the hole in the rock, and learn some Kiwi history while strolling through the quaint little towns of the bay. To complete our list of places to go backpacking in New Zealand is our capital—windy Wellington! While backpacking through mountain ranges is amazing, trekking through a bustling city can be great too (especially because it’s so easy to get around on foot). Get lost in the quirky shops along Cuba Street, enjoy some of the best brunch food in the country, climb Mt Victoria for a stellar view, and cycle the Rimutaka track to meet up with a colony of fur seals! Need more travel in your life? There's a handy site for that.